Bezel-less technology, AKA Edgeless design, is becoming a global trend. If you are interested in digital life, you might have heard of it, but to others, these might be strange terms. However, the actual meaning behind the words is relatively easy to understand. 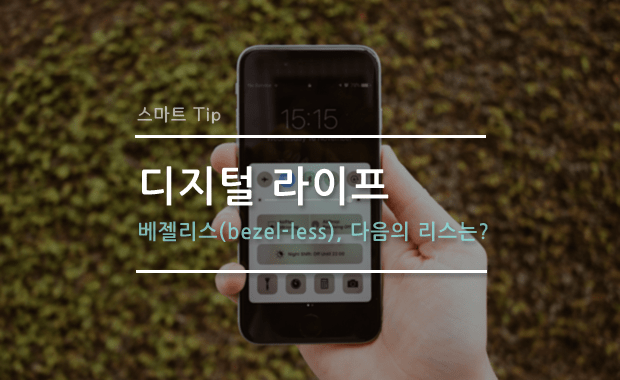 Bezel refers to the border around the screen of smartphones or TV. Smart devices must contain many parts besides the screen panel, so a bezel has to exist. 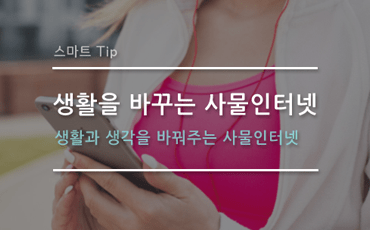 Moreover, the material protecting the screen and the outer edge of the screen may be included in the word bezel. So bezel-less technology means making this edge very thin and thus making the display area bigger than other products. 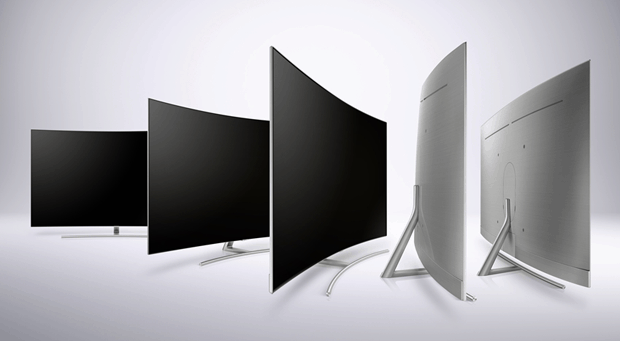 This composite and confluent collaboration of bezel-less technology with various smart devices enables a larger, more spacious screen and more stylish and slick design. 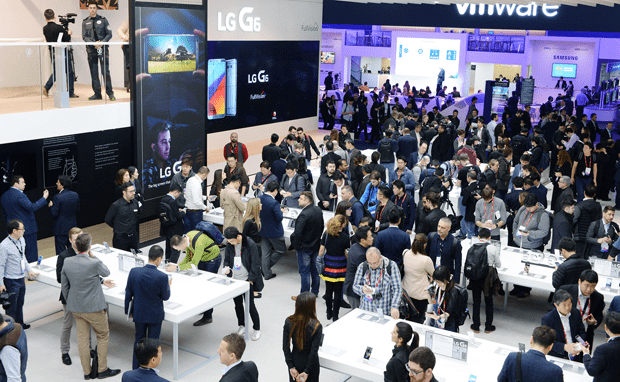 Bezel-less is the trend in display technology, and in ‘MWC 2017’ held in Barcelona, Spain, which is the world’s largest mobile exhibition, people showed a lot of interest in bezel-less phones. 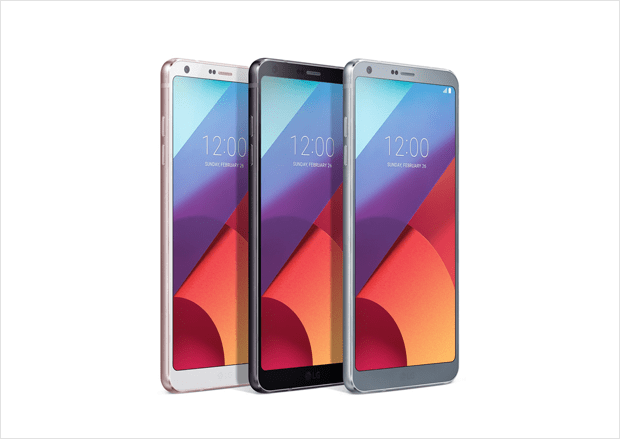 The G6, LG’s large-screen flagship smartphone, is also one of the bezel-less phones that was showcased there. It has minimized bezel thickness and with a maximized display size at 18:9 ratio, it looks like there is almost no bezel on the left or right edge. In other words, designing the display to look like it fills the whole front side gives the impression that the screen is bigger without the phone size actually increasing. Bezel-less technology appears like a hint on the official Samsung Electronics invitation for Barcelona Samsung Press. The picture in this invitation has no side bezel, so many people are speculating that Galaxy S8 probably is a fortified bezel-less phone. It seems that Galaxy S8, which will be introduced in the unpack event on March 29, will have a drastically minimized front bezel, increasing the expectations on bezel-less technology and design. One company that must be mentioned when talking about LG’s and Samsung’s quest to be bezel-less is Apple Inc. Many IT professionals speculate that the next iPhone is likely to be equipped with a bezel-less display. With the news that Apple is using Samsung Display’s AMOLED panel for its 10th anniversary edition, minimizing the bezel is a viable scenario. If this happens, then the iPhone might lose the home button at the bottom of the front, and have a touchscreen user interface (UI) instead. The first company to show this bezel-less trend was Xiaomi of China. The Mi Mix, which was introduced in October 2017, advertised the concept of an edgeless display smartphone, the first of its kind in the world. The display uses 91.3% of the front area, and the border and the back cover are black ceramic which adds to its elegance and sleekness. At 6.4″, the screen is large but thanks to bezel-less technology, it feels light in hand. Bezel-less technology gets discussed the most in the smartphone industry, but other smart devices also are using it in various ways to make the screen look bigger or give it a feeling of sleekness and elegance. Apple’s new 10.5″ iPad, scheduled to be launched sometime in 2018, will probably opt for a bezel-less design, with almost no bezel. 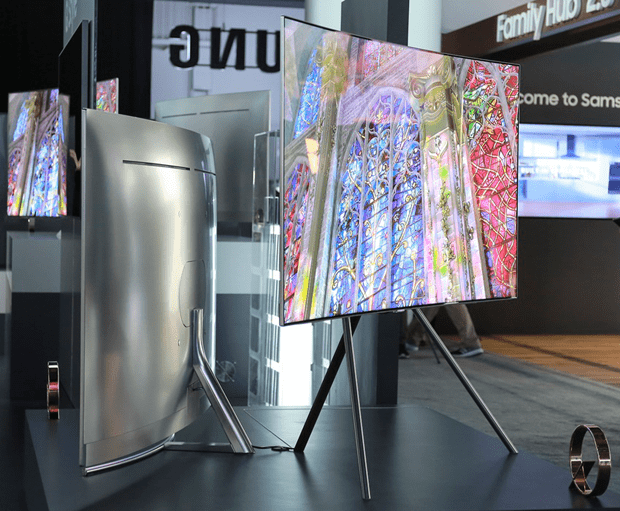 Samsung’s QLED TV, one of Samsung’s premium TVs, also comes equipped with bezel-less screen and clean back design concept. However, every technology has its advantages and disadvantages. Elegant and sleek bezel-less design is certainly nice to look at, but the stylish look comes with many challenges to overcome. The enjoyable spaciousness has issues in display protection and touch error. 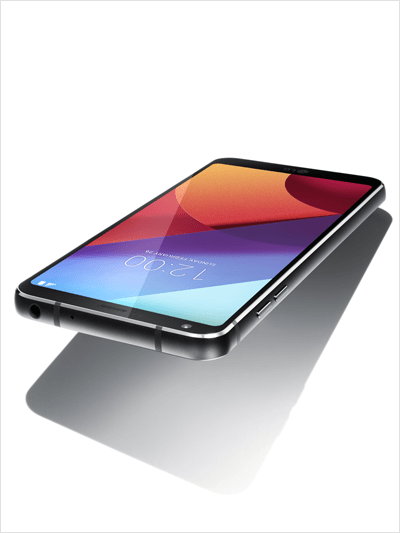 Therefore, the cutting-edge bezel-less technology designers must also evaluate and study how to make the device safer and sturdier. It looks like bezel-less products will act as the stepping stone toward foldable smartphones and other technology products, and significantly contribute to the improvement in smart device design. And, there are talks of full screen technology, where the top and bottom of the front side fills the display, after bezel-less and foldable smartphones. Display technology of various smart products shows that cutting-edge digital life knows no bound and improves continuously. Thanks to that, we are living in an age where the level of the next smart device is entirely unpredictable. The desire for progress brings to life more than what was imagined, and out of the ordeals of technological challenges it will present us with beautiful moments in the new digital life. Also, it is important to remember that on-going product innovations will continue to rely more than ever on advanced packaging to achieve the required functionality, style and thin form factors. Bezel-less! What will be the next “-less”? 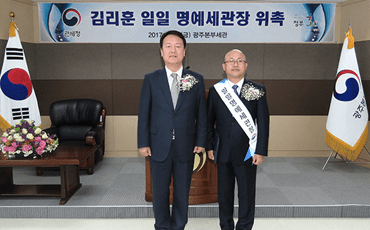 The author Heejin Kim is a freelance copywriter, editor, writer, PT&contents planner, columnist, she has been working for long with various companies in on- and offline advertising editorial, magazine, ATL, and many other areas where the content can be expressed in writing. No matter in which position she is, she aims for her writing to living and breathing to deliver the dreams she inscribed in between the lines.